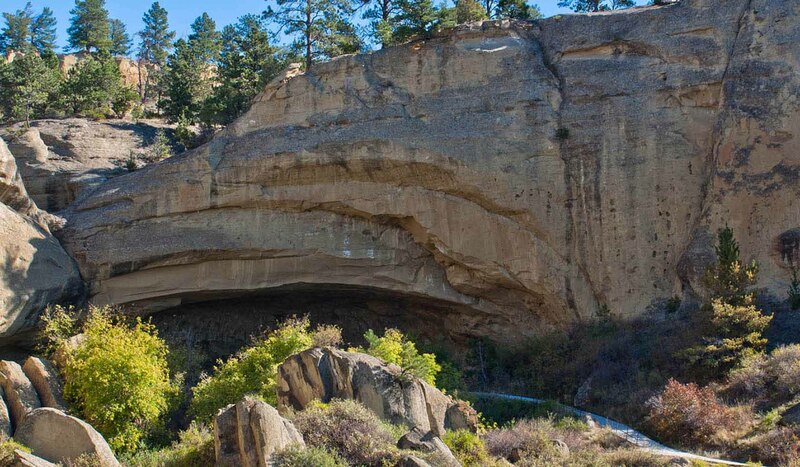 The Pictograph Cave site was designated as a National Historic Landmark in 1964, because of its historic and archeological significance. 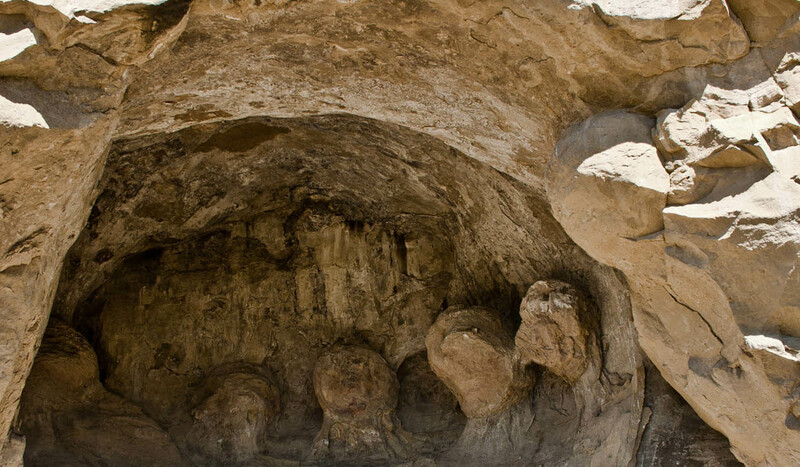 Today's visitors can enjoy a unique opportunity to explore the mystery of this extraordinary site. Prehistoric hunters who camped in Pictograph Cave left behind artifacts and over 100 pictographs or rock paintings. The earliest artists decorated the walls of Pictograph Cave with enduring black and white pigments. Images of red rifles, horses and animals were painted by persons who later visited the cave. The oldest rock art in the cave is over 2,000 years old; the most recent additions are estimated to be 200 to 500 years old. A three-quarter mile interpretive trail leads to Pictograph, Middle and Ghost Caves, and loops back to the picnic area and visitor center. Binoculars are recommended to best see the rock art in Pictograph Cave and to enjoy the area's wildlife, birds and spectacular scenery. 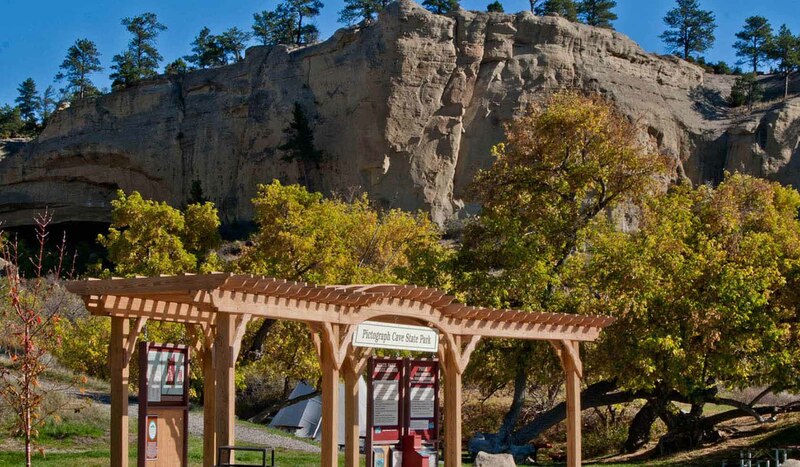 Montana residents have free day use of Pictograph Cave State Park through payment of annual vehicle registration fees; non-residents pay a nominal fee. 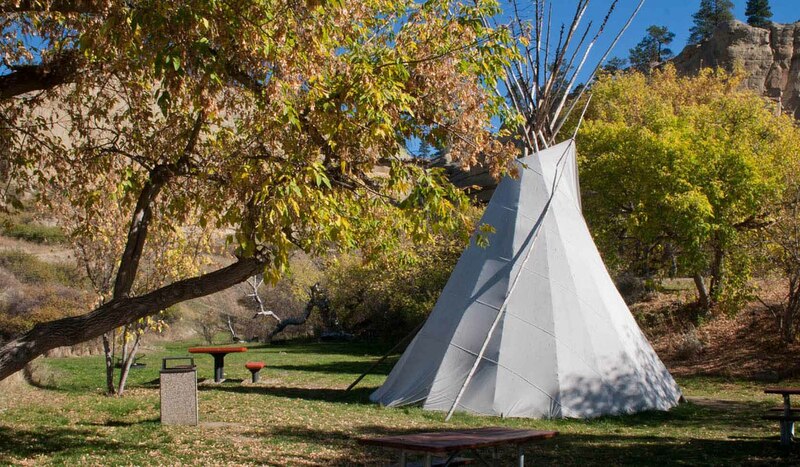 All park fees go toward park operations and improvements. 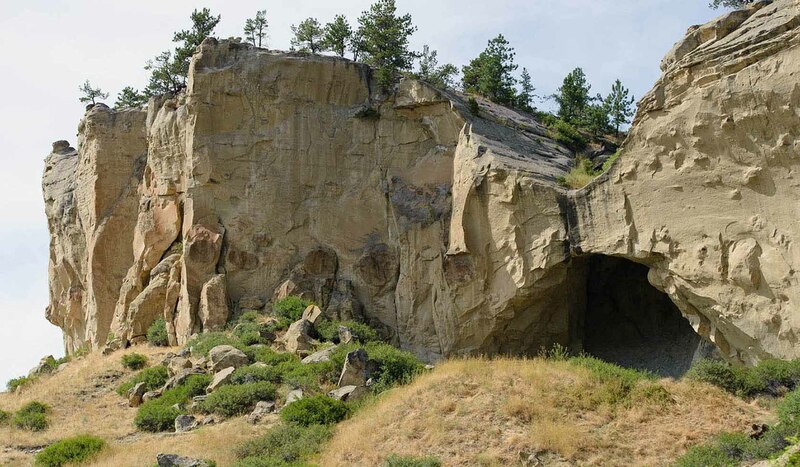 Pictograph Cave State Park is located 7 miles southeast of Billings off I-90 at the Lockwood exit, then 6 miles south on Coburn Road.